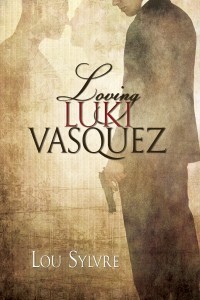 » Loving Luki Vasquez—release party! Yaaaaay!!! I am very excited to buy my copy, which I will do shortly after I post. I love the cover and it sounds like a really fun read. Thanks for inviting me to your release party!!! Oops, Kim. Forgot to give you info on how to give me feedback. You can leave a comment at http://www.sylvre.com, or here, or email me at lou.sylvre(at)gmail.com. Thanks. Will do, thanks for the email/link!